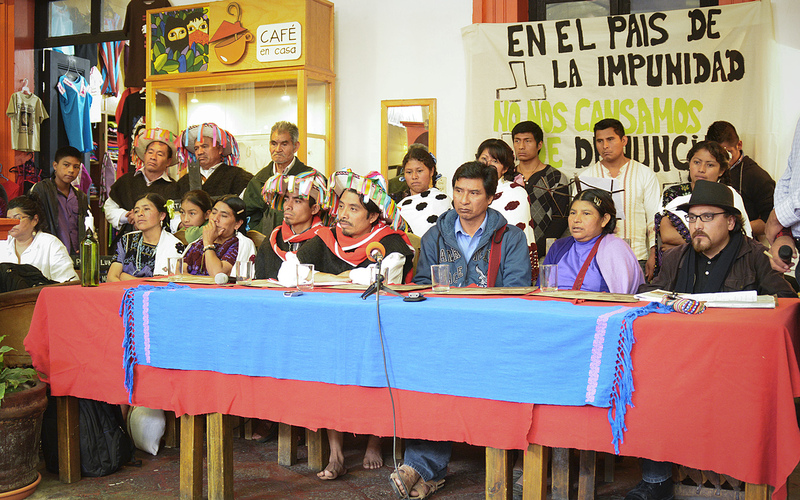 The increase in the number of cases of femicide has been called “one of the gravest problems in Chiapas,” according to the sociologist María del Rosario Alarcón. In fewer than 10 days, six women were killed: three of them were sexually assaulted, one was a minor, another was pregnant, and some of the corpses that were found showed serious signs of violence. 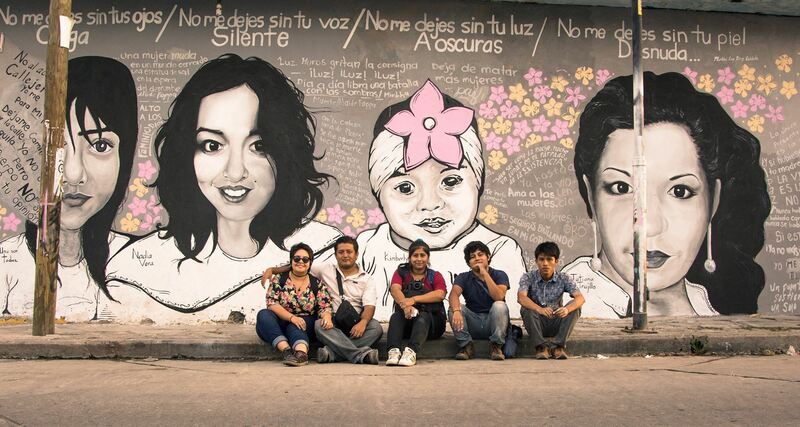 These femicides were perpetrated in Chiapa de Corzo, Pujiltic (Venustiano Carranza municipality), and in the state capital, Tuxtla Gutiérrez. On repeated occasions, the negligence of the State has been denounced in terms of applying justice in the cases of femicide. According to Contralínea, clear examples are seen in the covering-up of the cases of femicides, toward the end of maintaining a good political image; the impunity resulting from lack of investigation in the cases such as femicides, though nearly all the states include this crime in their penal codes; or the discriminatory prejudice and lack of efforts made by the Federal Attorney General’s Office (PGR) and the judiciary toward the end of applying the highest international standards in terms of human rights, where the majority of the statistics that are published originate from data provided by the monitoring of press carried out by the Group of Women from San Cristóbal. According to this group, “femicidal violence has increased in the past three years. 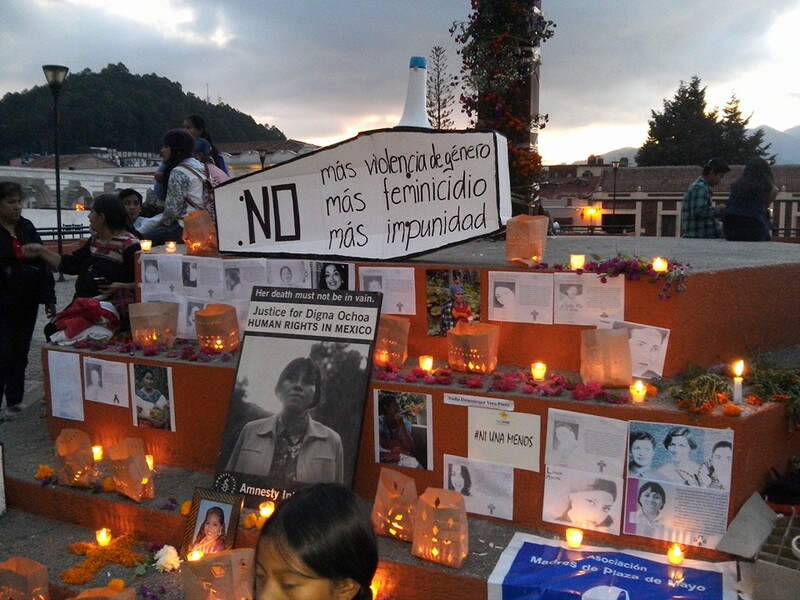 During this period there have been registered 249 cases.” According to the same source, in Chiapas femicide is principally perpetrated by those close to the victims, in the majority of cases relatives with whom the women had had affective relations. 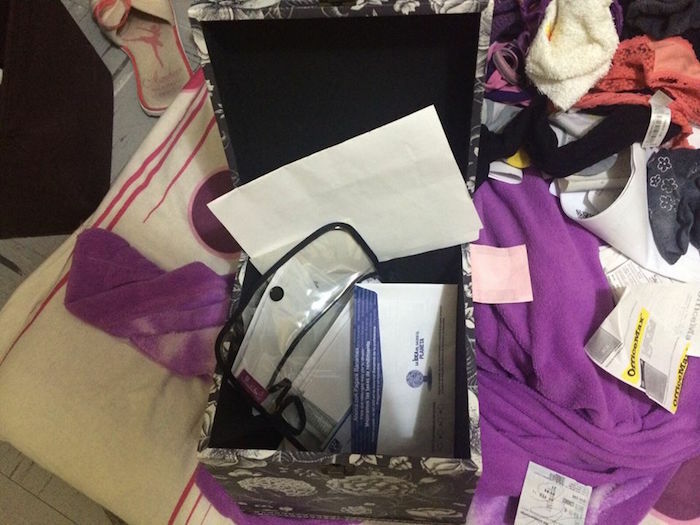 On 8 September, the home of the journalists Elva Mendoza, journalist of the Contralínea magazine, and Flor Goche, collaborator with Contralínea and journalist for Desinformémonos, was broken into. Computer equipment and journalistic documentation was stolen from the apartment, located in Mexico City, leaving intact valuable objects such as screens and cash. The act took place during the day, and the door did not show evidence of forcible entry. The members of the Contralínea magazine had been awarded precautionary measures by the Inter-American Commission on Human Rights (IACHR). Beyond this, since July 2014, both journalists were incorporated into the Mechanism for the Protection of Journalists and Human-Rights Defenders administered by the Secretary for Governance. 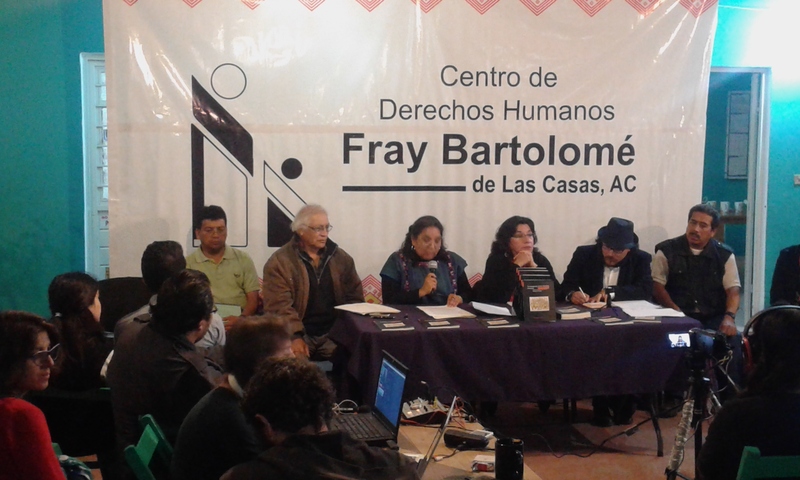 It bears mentioning that Flor Goche has been following the case of the forcible disappearance of the 43 students from the Rural Normal School of Ayotzinapa, beyond other human-rights violations and femicides. Elva Mendoza has followed lines of investigation on megaprojects for investment, environmental destruction, transgenic crops, and the destruction of natural resources. 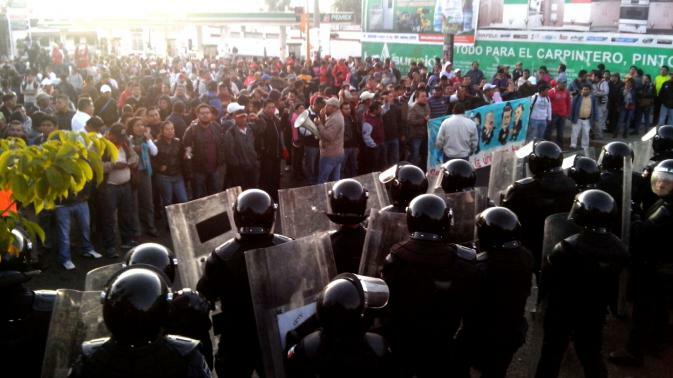 Mexico has been identified as being one of the most dangerous countries in which to practice journalism. 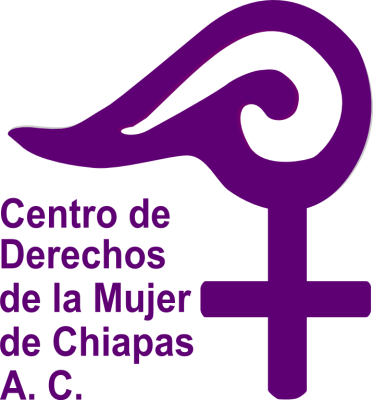 Center for Women’s Rights Chiapas A.C.